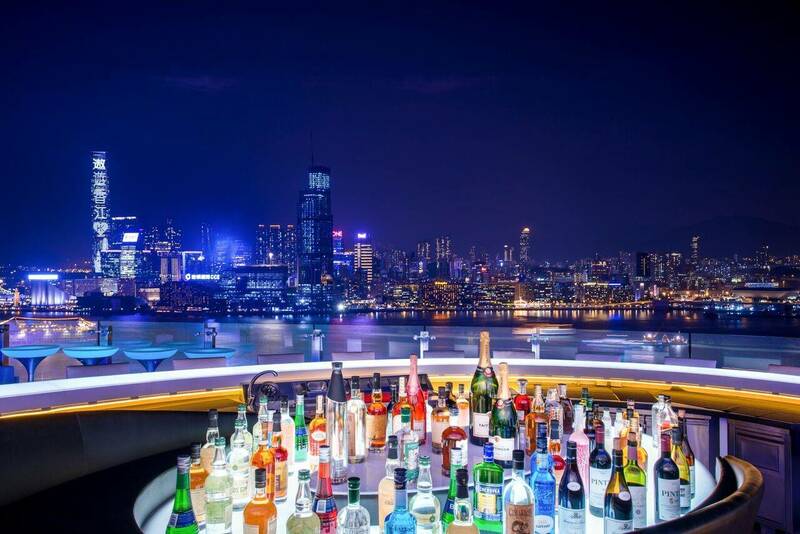 Exclusive Hotel Package for Creamfields Hong Kong Ticket Holders. 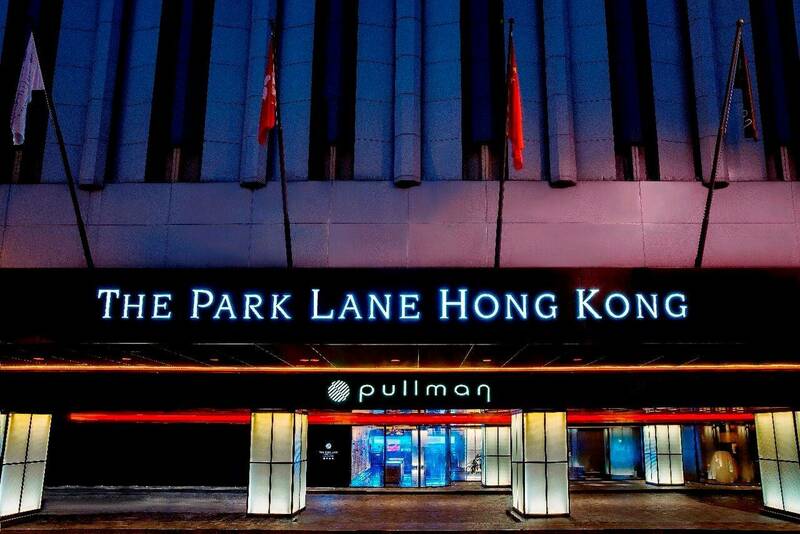 Buy Creamfields tickets and save on your hotel stay in Hong Kong at The Park Lane 5* Hotel! 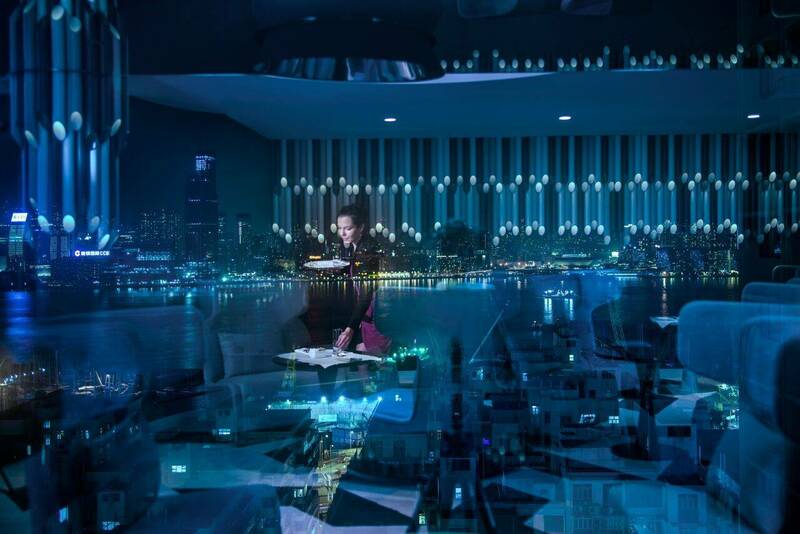 With stunning views of Victoria Park & Victoria Harbour, the hotel is strategically located within the business, shopping & entertainment districts and just a 2-minute walk from the nearest subway station. 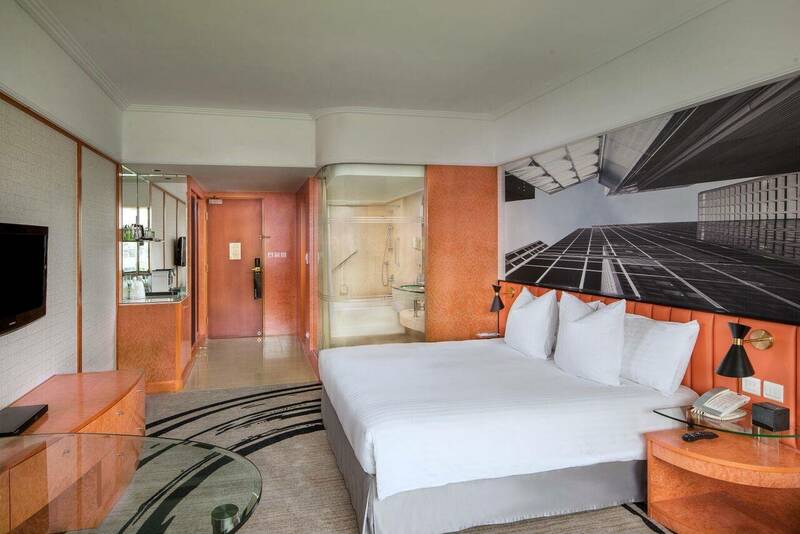 Offering spectacular views of the harbor, park and the city, the 30sqm Deluxe Room comes with complimentary internet access, equipped with mini-bar, tea and coffee making facilities, satellite and Cable TV, and luxury amenities. Set against a backdrop of Victoria Harbour and Victoria Park, SKYE is designed for today’s global nomads. 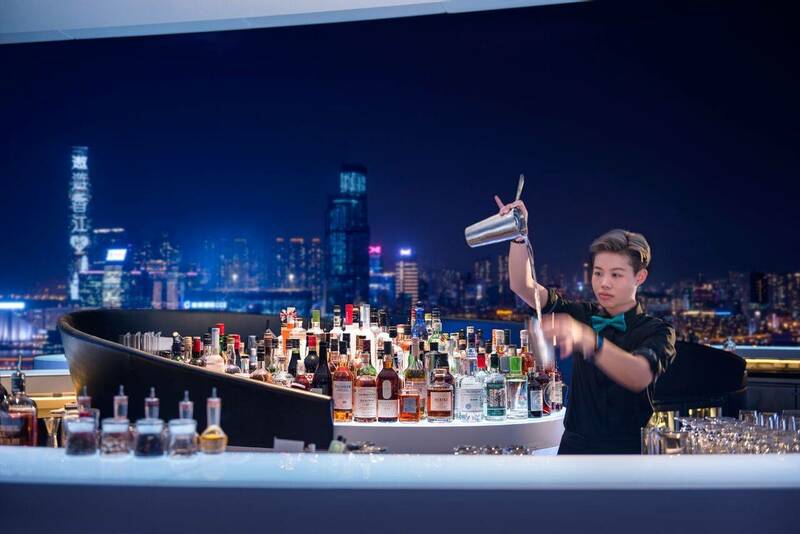 Sophisticated in décor, vibrant in ambiance, the 27th-floor restaurant and rooftop bar is a lifestyle destination offering distinctive culinary masterpieces by Chef Lee Adams and bespoke bar experiences shaped by our mixologists. All day buffet with a la carte menus presented with an urban street style and industrial chic. 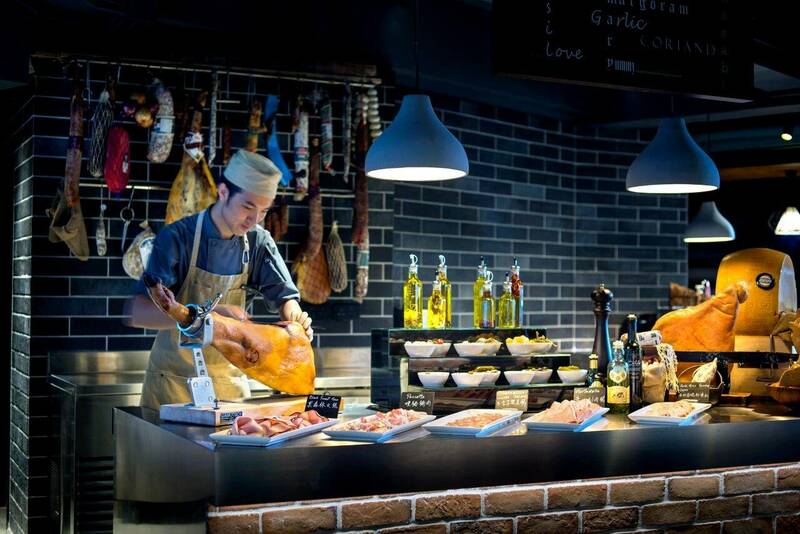 The open kitchen theatre serves international delights ranging from freshly shucked oysters, lobster, and caviar, to carvery of succulent roast, wagyu, and foie gras. Spanish suckling pig, Turkish pizza and Indian tandoori are served straight from an authentic stone oven. Our home-made gelato, with unique flavors, makes a refreshing finale to a sumptuous meal. The date chosen is the Check-In date. Check-in from 14:00 and Check-out until 12:00.
Credit card deposit and passport (Chinese ID) of guests will be requested upon check-in as per hotel’s policy. 5. *Complimentary Wellness Class: Yoga on the Roof on every Saturday 8:00am at Rooftop Garden, Level 28 please inform the hotel upon check-in if you wish to participate. This rate is only applicable to Creamfields Hong Kong ticket holders and that the hotel may ask for proof of reservation or Creamfields Hong Kong tickets upon Check In. Check In Time: 14:00. Credit card deposit and passport (Chinese ID) of guests will be requested upon check-in as per hotel’s policy.